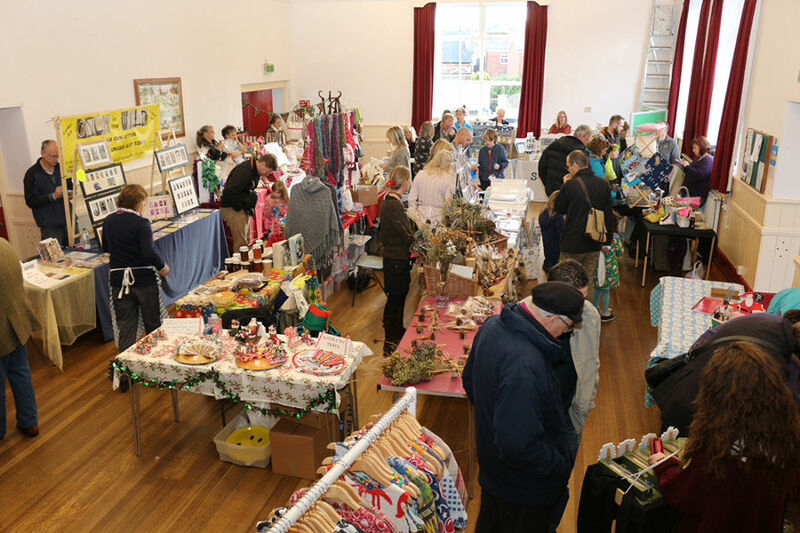 The Exminster Victory Hall was opened in 1921 to commemorate the end of World War One. 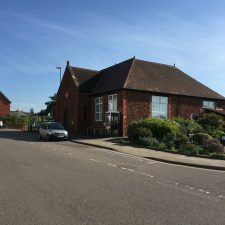 The primary purpose is to be a community hall for the use of the residents of the Parish of Exminster although it is also available for hire from individuals and organisations from outside of the Parish. 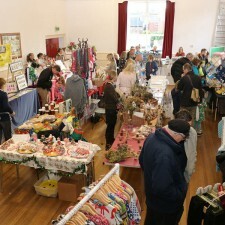 The Hall is run by the Exminster Victory Hall Trust. As a registered charity, any profits made are used to further enhance the facilities available for the benefit of the community we serve. 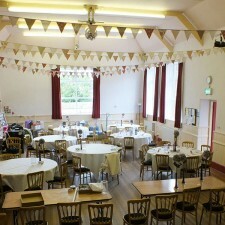 In addition to the main hall, there is a smaller annexe that can also be hired in tandem with the hall or just on its own. 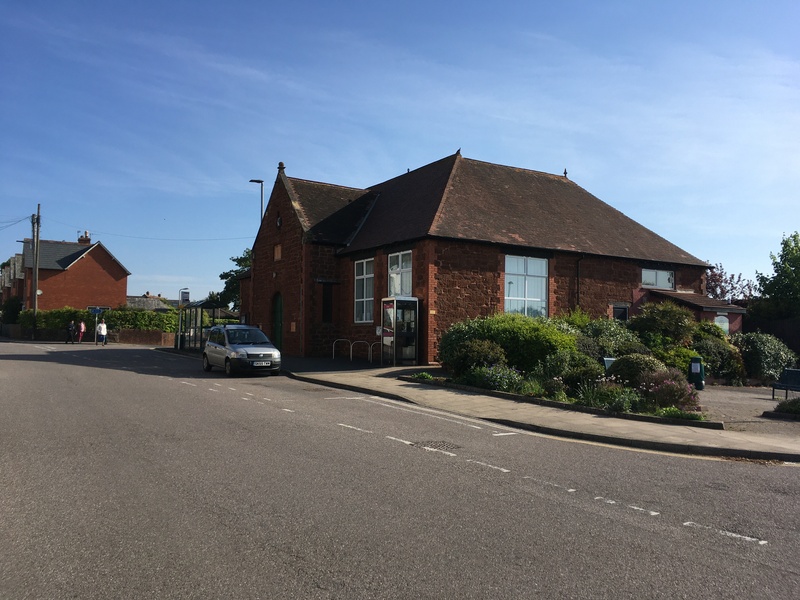 During the day, the annexe is home to a community coffee shop but it can be hired outside of coffee shop hours with the benefit of tables and chairs offering a very attractive setting for smaller gatherings. 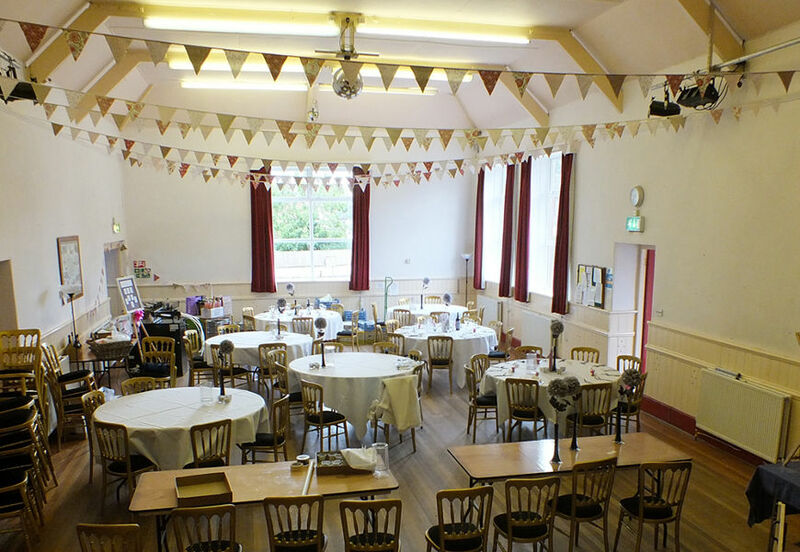 Its location, easy access and facilities make Exminster Victory Hall an attractive venue for a wide range of functions and meetings at a far cheaper rate than other commercial venues. There is also easy access to the A30, M5, Exeter and the rest of Devon. If you are considering an event, why not get in touch and find out more.